Professional bathroom remodelers. Chat live with one of our bathroom remodeling designers to receive ideas, trends, information and pricing on your bathroom remodel. 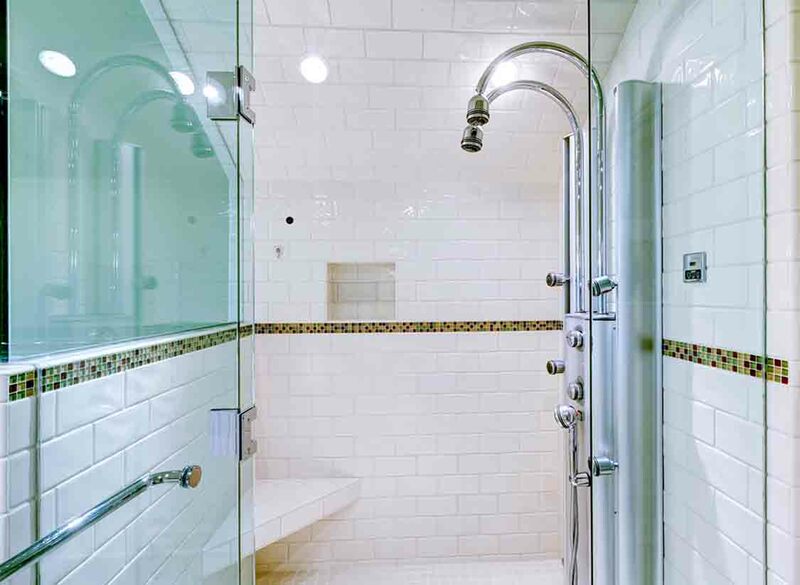 Custom Showers We have the tools to plan and design your bathrooms focal point, your dream shower. 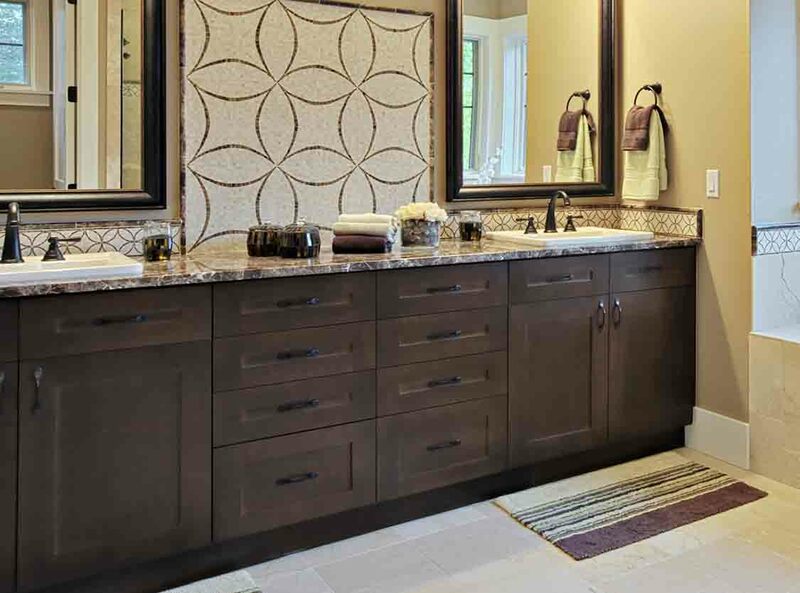 Our services include custom shower pans, niches, benches, fixtures and doors. Vanities & Built-ins We build custom built ins and vanities of all shapes, sizes, styles and layouts. Our goal is to make as much use of space in a bathroom as possible, while bringing out its beauty at the same time. Plumbing Our services Include leak repairs, fixture upgrades or replacements, and new plumbing systems. 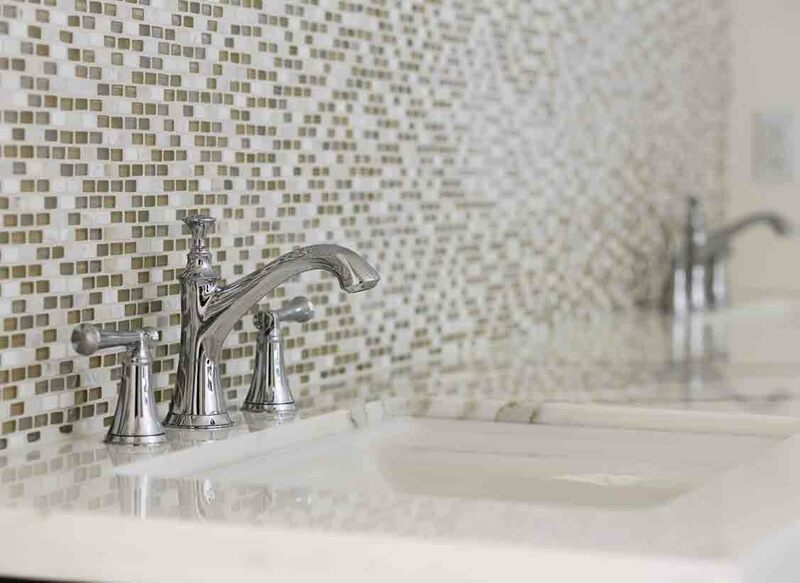 Tiles & Mosaics All of our tile and mosaic installations are seamless and geared toward perfection. We cut no corners when it comes to proper layout and designs.